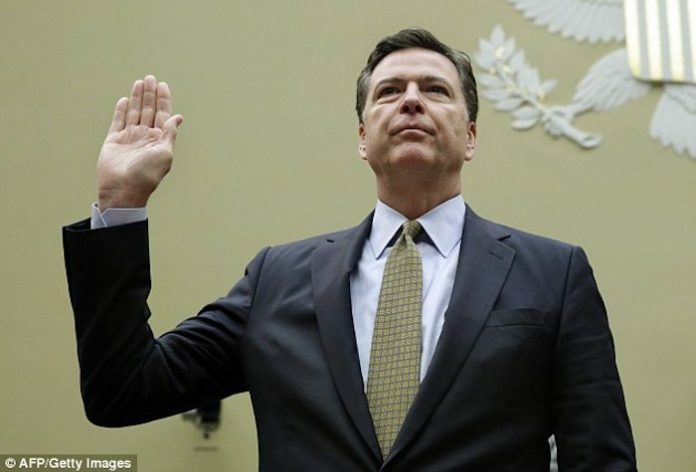 Former FBI Director James Comey has been caught committing perjury to Congress, after recent testimony directly contradicts claims about Trump pressuring him to stop the Flynn investigation. Comey told a Senate Judiciary Committee on May 3, 2017, that President Trump did not tell him to halt an investigation into Michael T. Flynn. 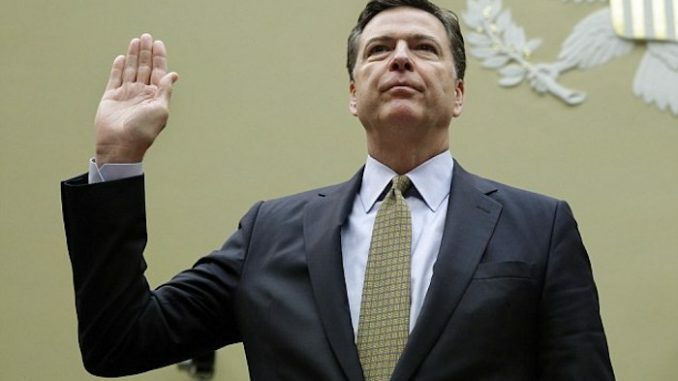 This completely contradicts new claims made by Comey in which he accuses Trump of asking him to shut down the federal investigation into the former national security adviser during an Oval Office meeting in February, according to an alleged memo Comey wrote after the meeting. Infowars.com reports: The New York Times claims this February memo is the “smoking gun,” but in fact it contradicts Comey’s sworn testimony on May 3.